Relocation of the body so as to move the heart closer to its one true love. Anyone who has moved to a place they love, a place they visit often — a place at least hours away from where they live — might be able to relate to this statement (see inset). Right now Redline Guide Ryan Mcguire is trying to make this a reality in his life. While retail sales management has been what’s put the bread on his table, Ryan’s recently begun the training to do what he’s passionate about. He will play in both worlds right now, but we have taken Ryan under our collective wing and plan to help him along the way. Here’s a little more about him, along with some photos. Introduction: Ryan grew up in southern Connecticut and is currently located in Litchfield, CT (he will be relocating to this area soon). 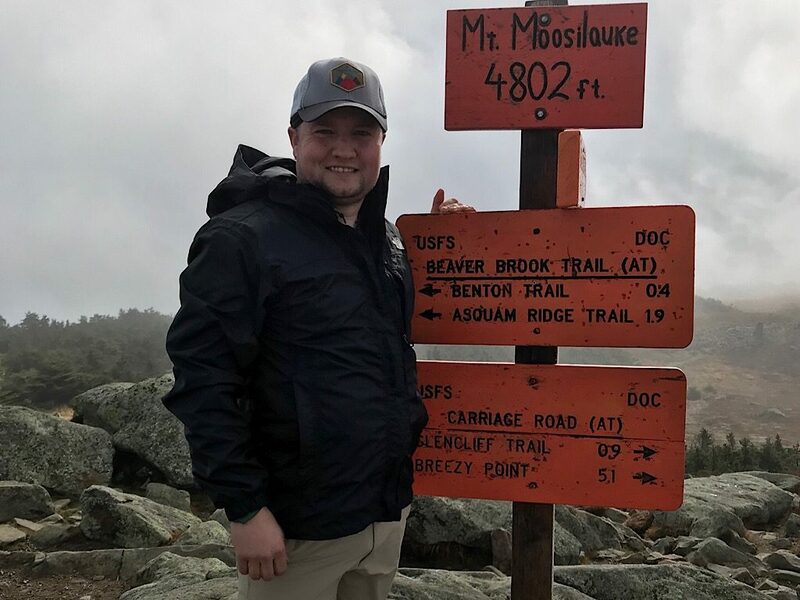 His love for hiking and the White Mountains started at a young age while hiking with his sisters and his dad. He has a business degree and years of retail management experience. Ryan also works as a herdsman on dairy farm. He has a strong desire, however, for continuing his education in the mountains and expanding those skills. Ryan was also a varsity soccer and indoor track athlete in school, and a former competitive crossfit athlete. 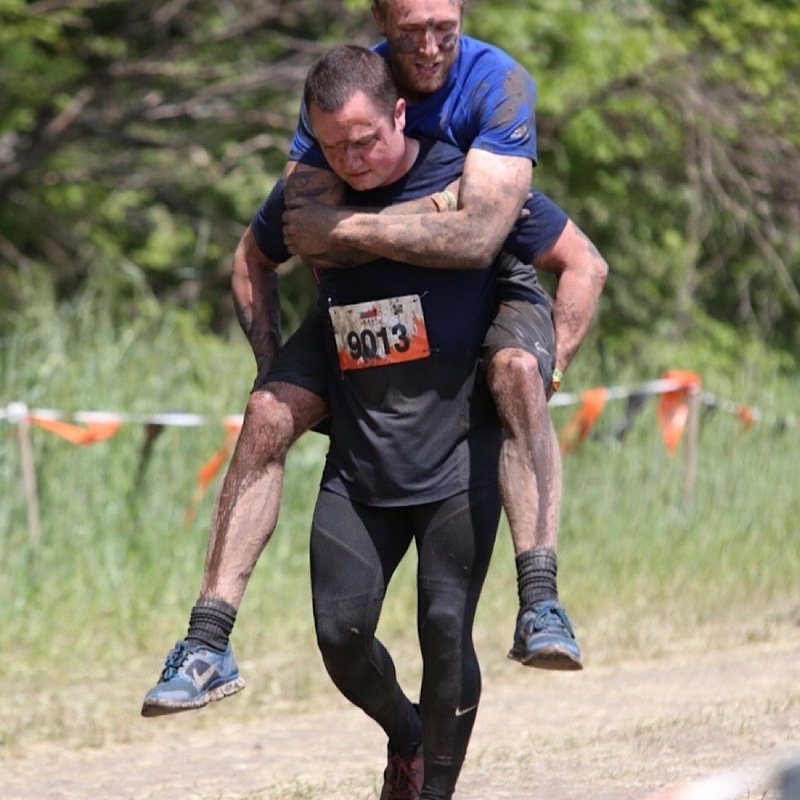 He has been partaking in obstacle course races (OCRs) like “Tough Mudder” for four years at the time of this writing. 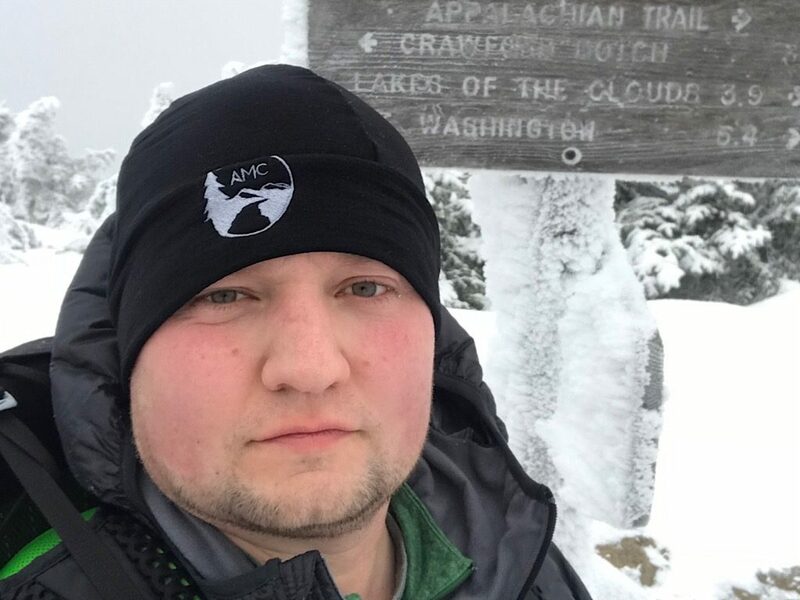 Ryan is also proudly a longtime AMC member and has participated in trail work. He looks forward to doing more and adopting a trail in the future. Ryan has also expressed an interest in being a search and rescue volunteer once his relocation is complete. Résumé: At the time of this writing, Ryan has hiked 30 of the 48 NH 4000-footers, and 37 of the New England 67. 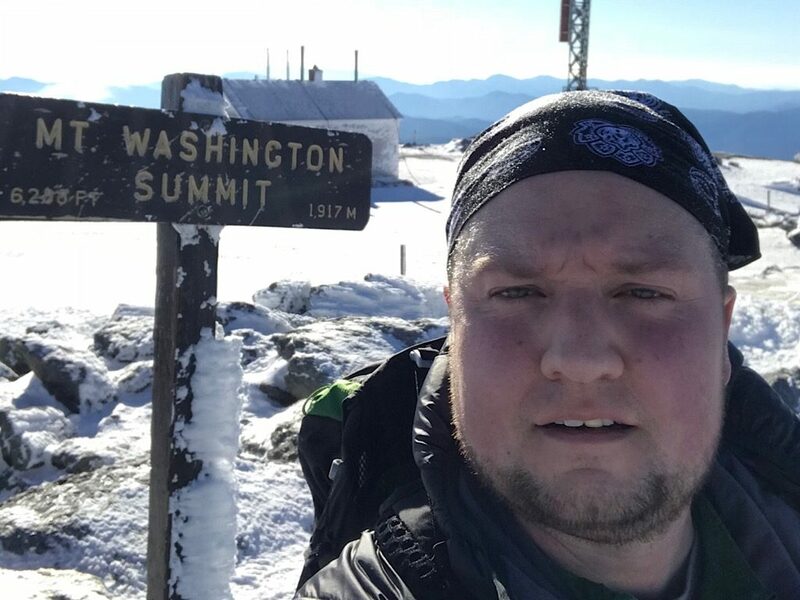 Additional Ryan has attained the winter summits of all the Presidentials (this is no easy feat). He will also be taking on Mt Rainier in August (check back for updates). As a runner Ryan also earned a spot in the top 10 for his age group in the 2017 Killington Spartan Sprint. 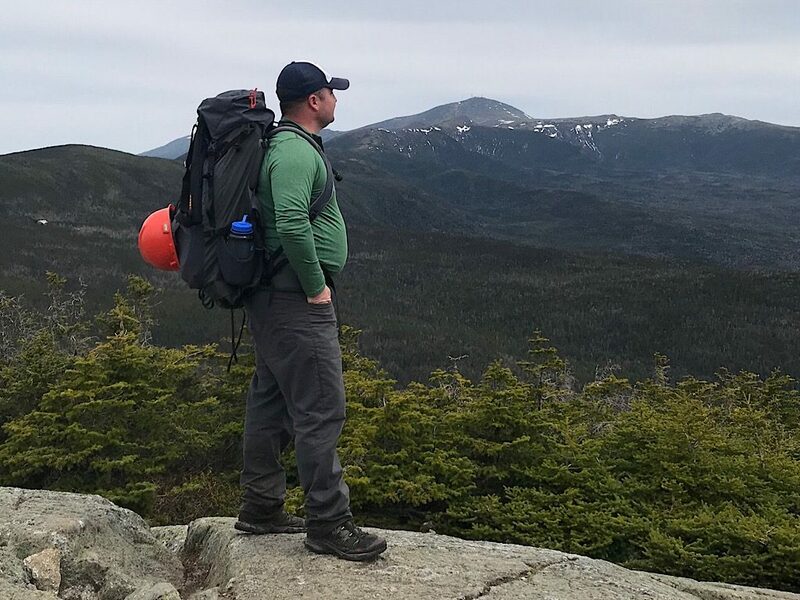 He also has 20 years experience skiing all over New England and Colorado, which includes one season in the backcountry. Certifications: NOLS WFA, CPR/AED, EpiPen, AIARE Avalanche Level 1 (Avy 1). More coming soon. 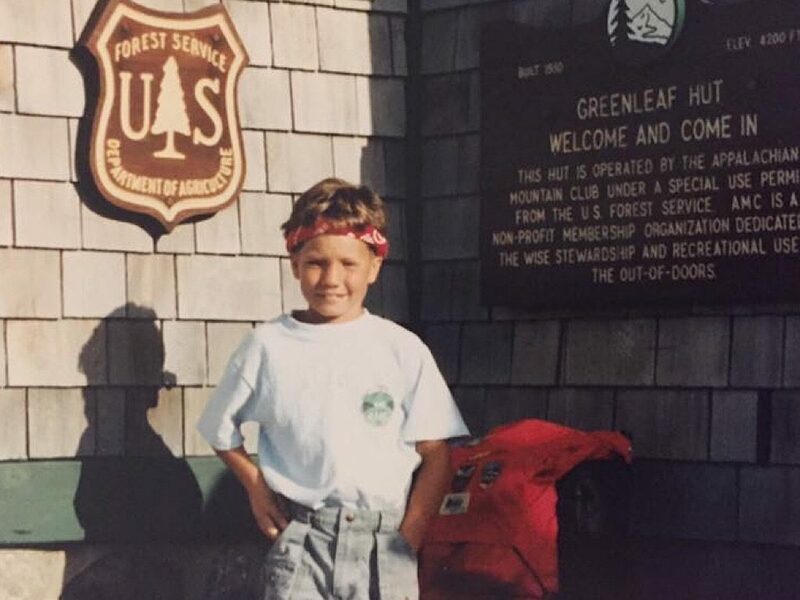 Like many of the team, Ryan started his passion as a hiker while young. Beast Mode! 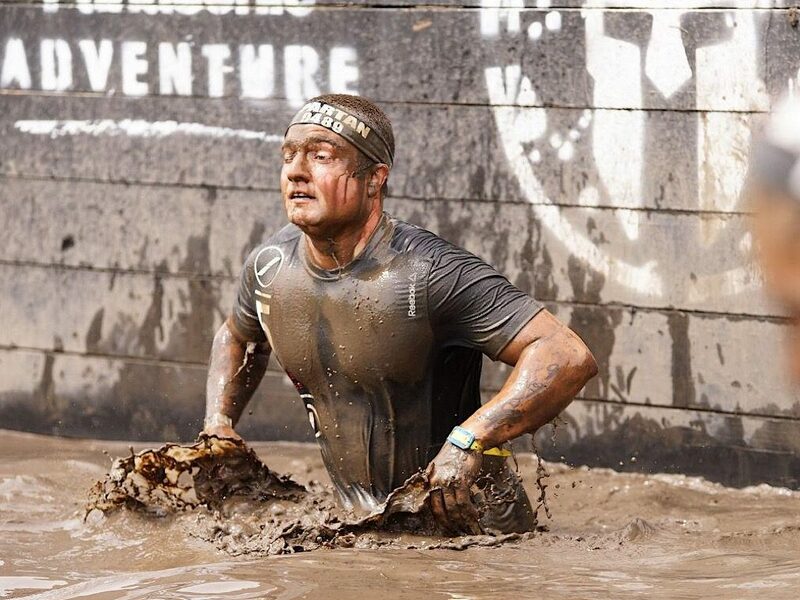 Ryan also trail runs and partakes in obstacle course races. This is not a service we will be offering, but it’ll be nice to know you’re guide can carry you out. An all-season Washingtoner, if that’s a word. Moosilauke… and many more. He’s at 37 out of 48 right now. You know what we mean. Winter is the best season, some will say. Ryan involves himself with the AMC and does volunteer trailwork (note the helmet). 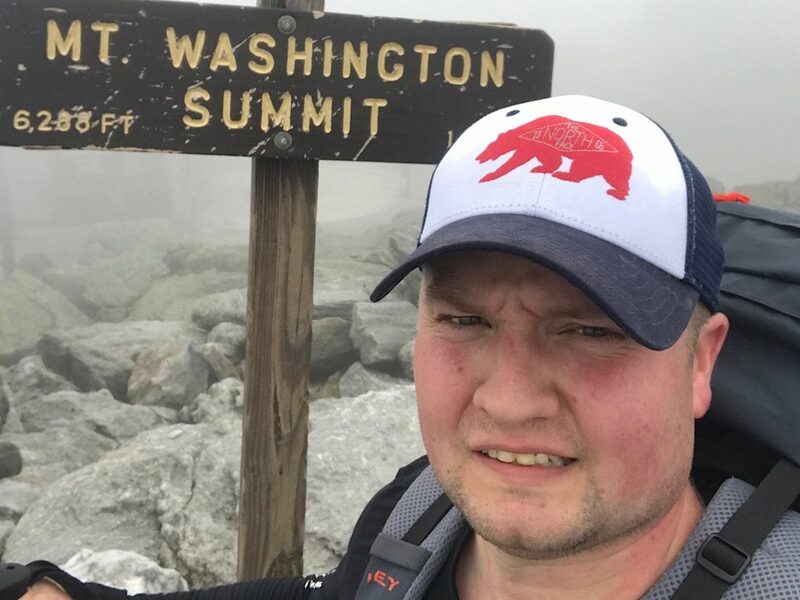 Ryan is not immune to the draw of Mt Washington — in any season. We understand. From all of us, Ryan, welcome to the Redline Guiding team!